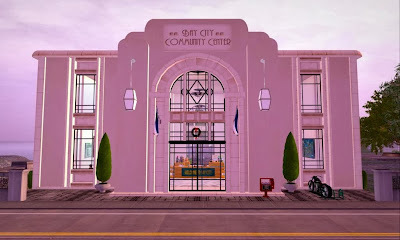 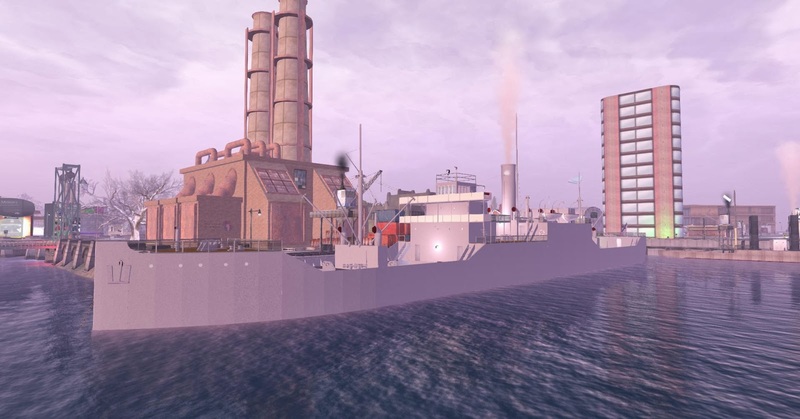 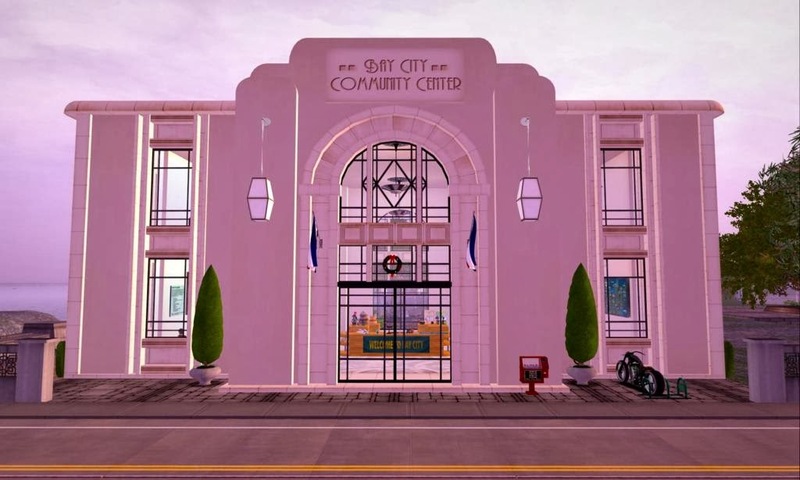 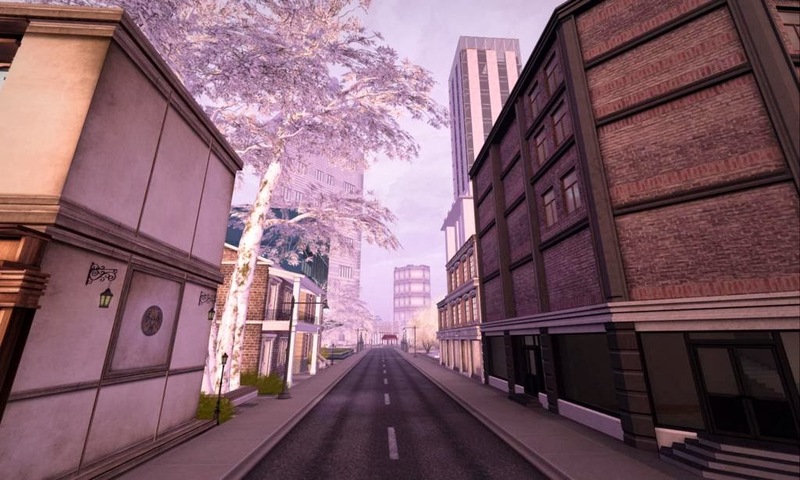 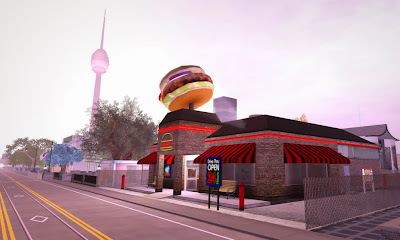 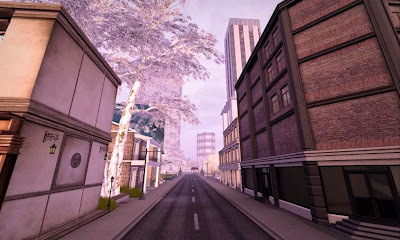 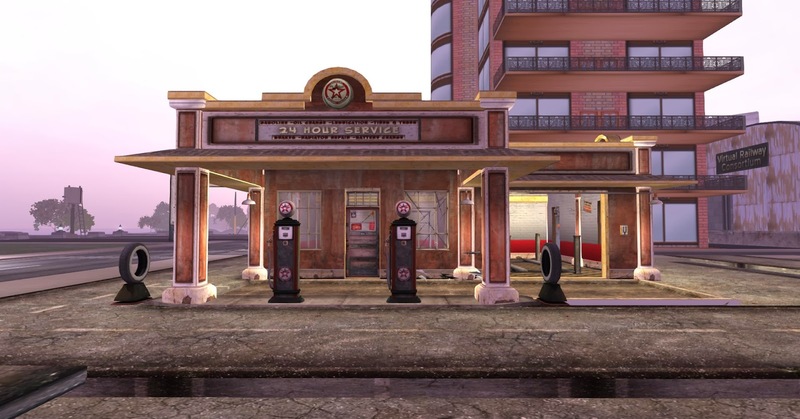 Bay City, which opened in 2008, is a collection of 45 interconnected sims and is one of the most impressive urban developments in Second Life. 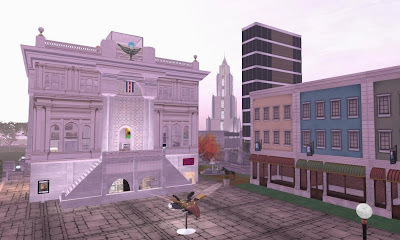 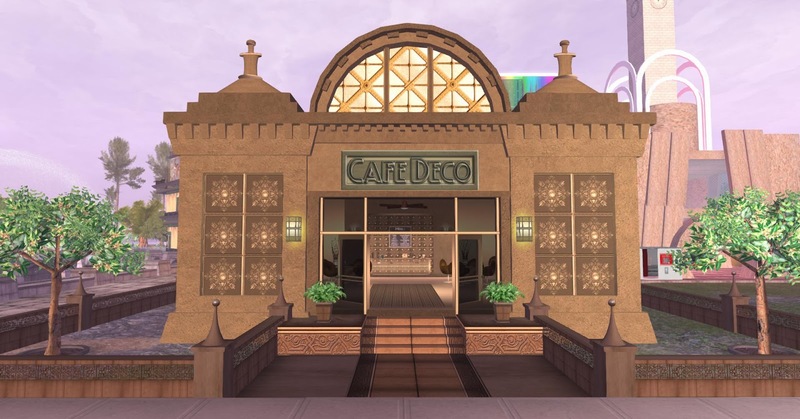 Linden Lab designed the area to represent "the American urban experience, between 1940 and 1965, perhaps best typified by Chicago circa 1950 and marked by a distinct deco influence. A working ferry transports residents around a series of interconnected canals with working draw bridges. A very creepy aquarium is a must-see destination when you visit.